This was a damn good shirt. I have no more pictures of it, but it was beautiful. 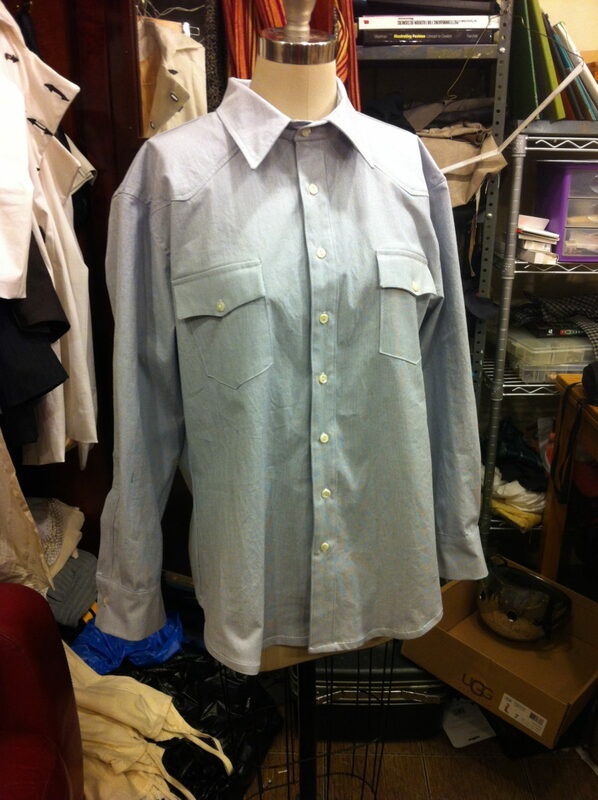 Western inspired dress shirt. Custom shirts take a tremendous amount of time, we’ll see if there’s time for more.